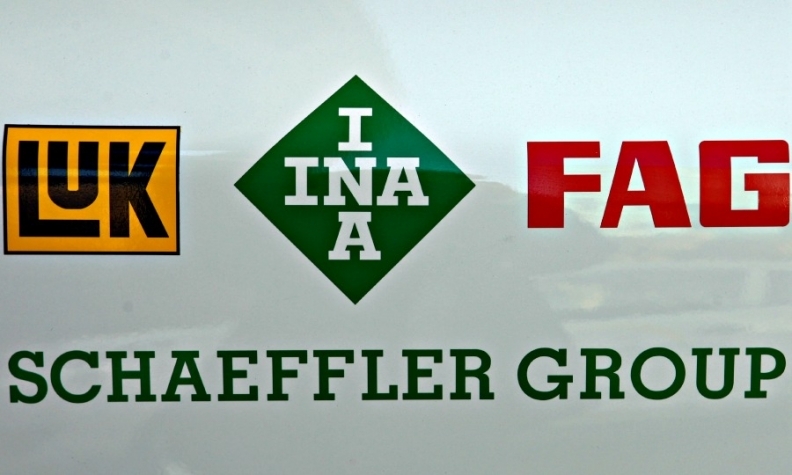 FRANKFURT (Reuters) -- German supplier Schaeffler reported a 3.8 percent rise in quarterly operating profit because of robust demand from carmakers in the U.S. and China as well as the effects of a weaker euro. The group said today in a statement that earnings before interest and tax (EBIT) rose to 434 million euros ($481.4 million) in the first quarter through March from 418 million a year ago. But its net profit dropped 24 percent to 167 million euros due to refinancing costs. The company said it was optimistic it would reach its 2015 targets for 5 percent to 7 percent revenue growth, compared with 8.2 percent in 2014, and an operating margin of between 12 percent and 13 percent, after 12.6 percent last year.